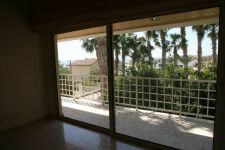 Luxury villa for rent UNFURNISHED in a quiet residential area of Agios Tychonas (Location: Roussos Villas) and opposite the Four Seasons Hotel. 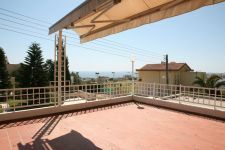 There are around 500 m2 of inside covered areas over 3 floors in a beautiful corner plot with a large garden adorned with matured trees & shrubs. 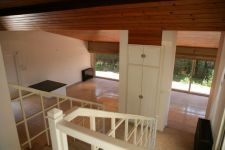 There are a total of 3 bedrooms on the 1st level. 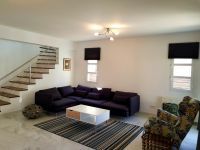 The master bedroom comes with en-suite bathroom and a private dressing room, there are another 2 spacious bedrooms on this level and a bathroom. 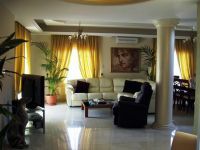 On ground level there is the large living area featuring a fire place, the dining room, the kitchen & family dining area, a guest washroom and the private maids quarters. 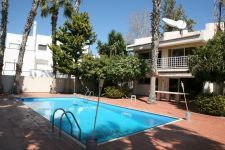 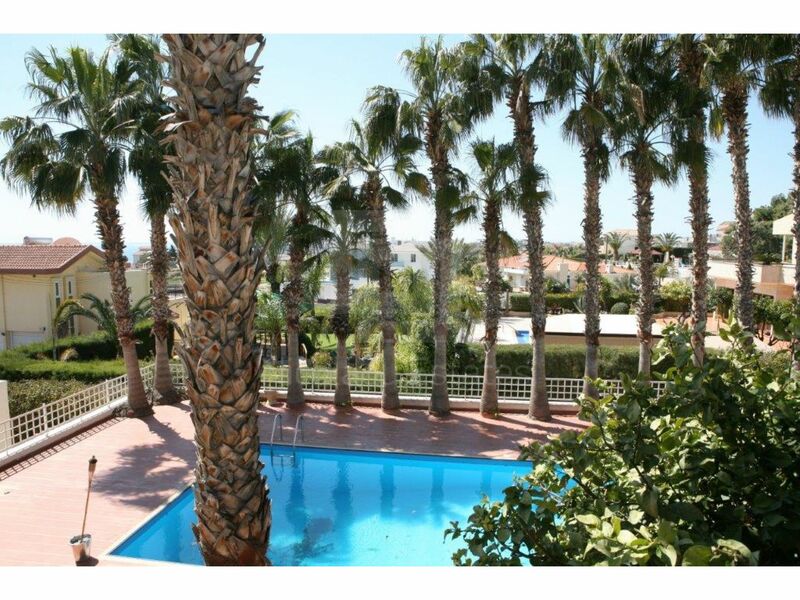 Doors lead out to the beautiful outdoors area featuring a large private swimming pool and a big relaxing patio area with views to the Limassol bay as well as the rest of the well laid out mature garden. 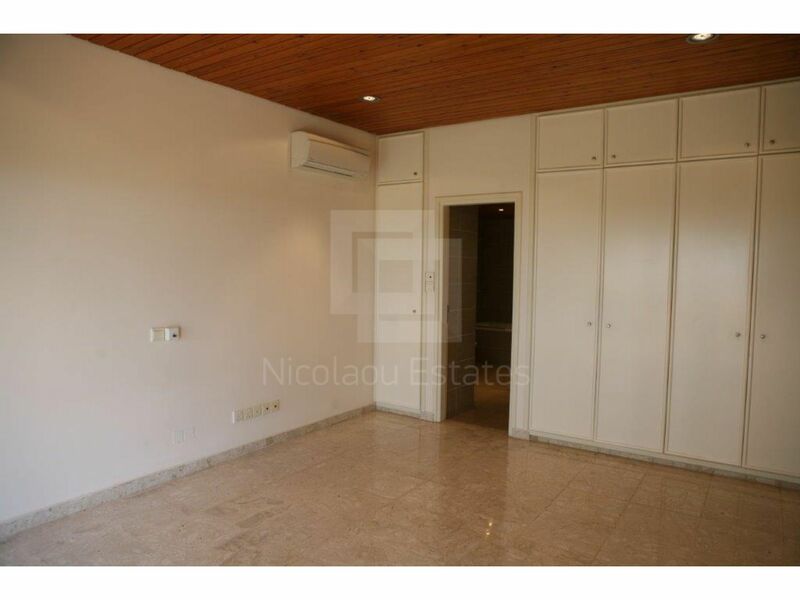 There is also a huge basement used as playroom, office and storage room, garage with electric doors for two cars and another small maid’s room. 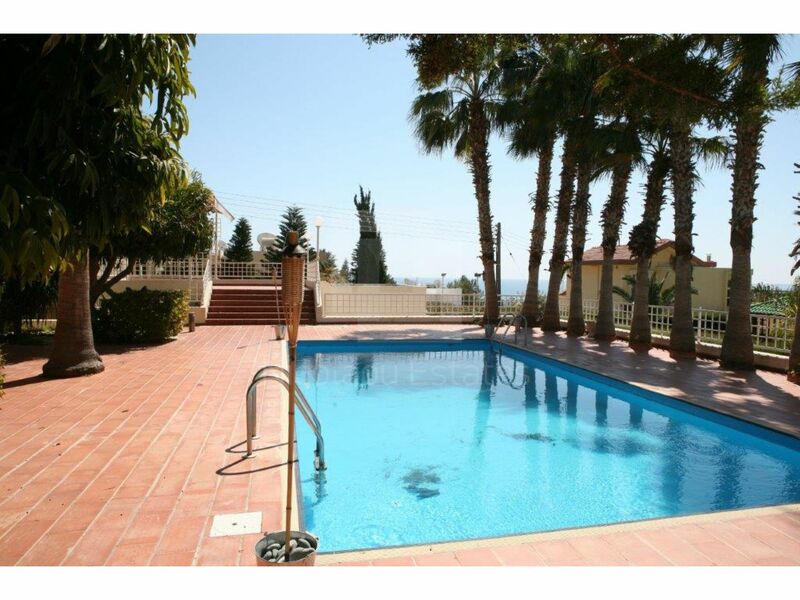 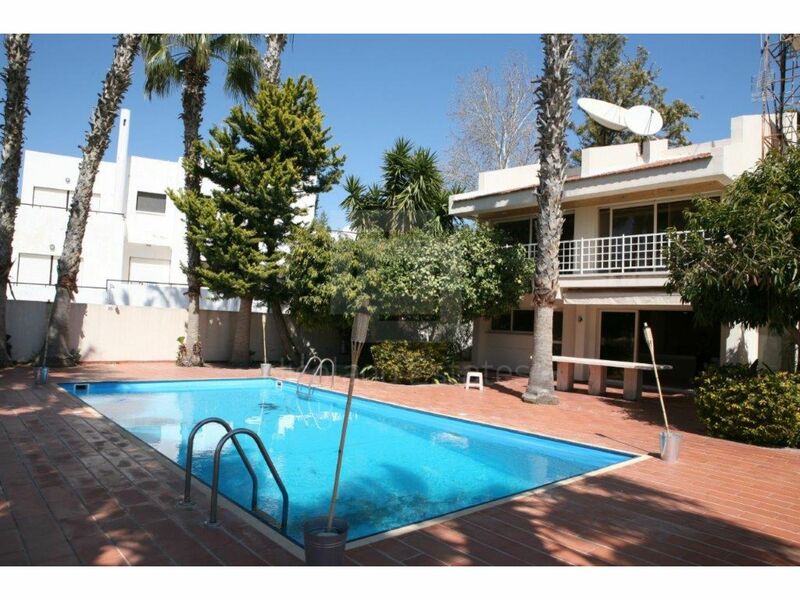 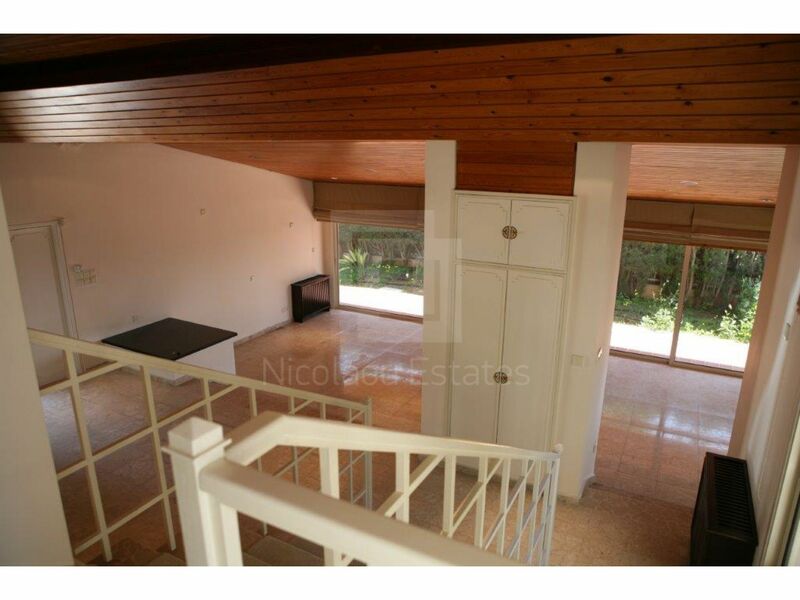 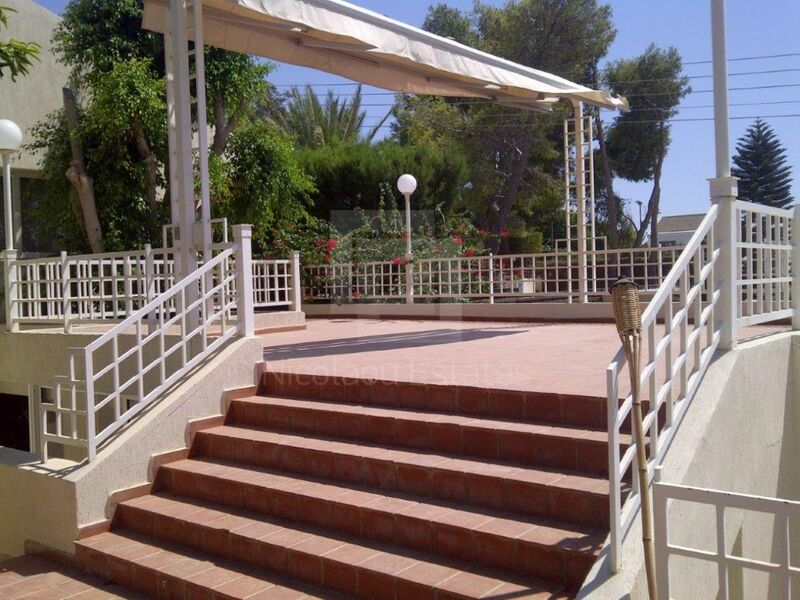 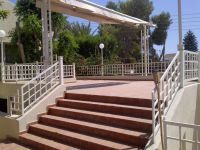 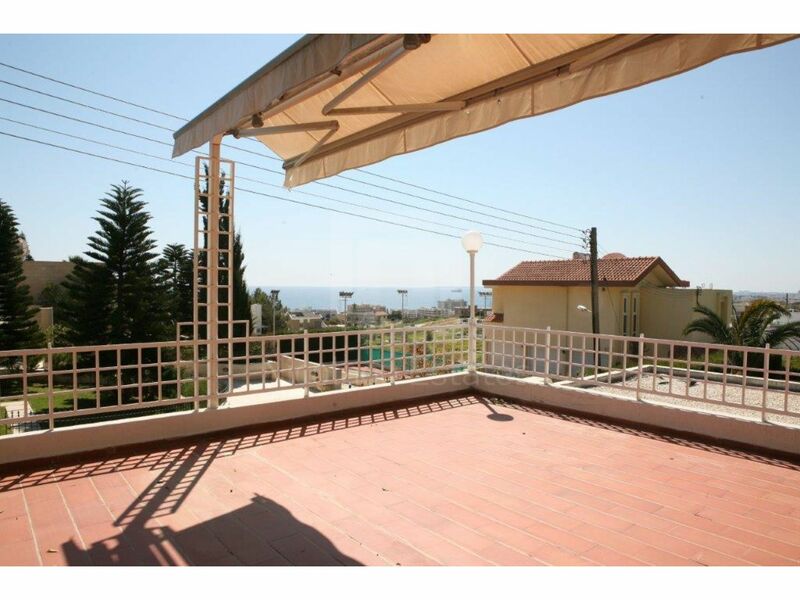 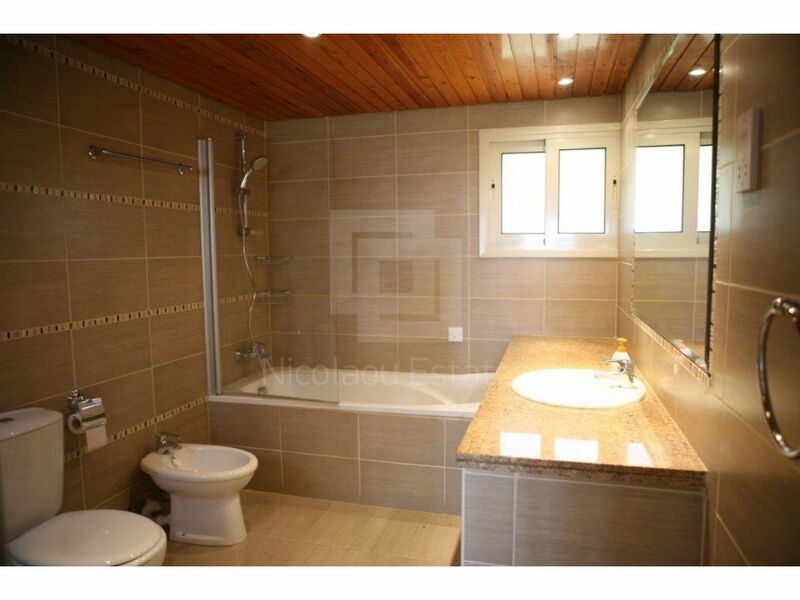 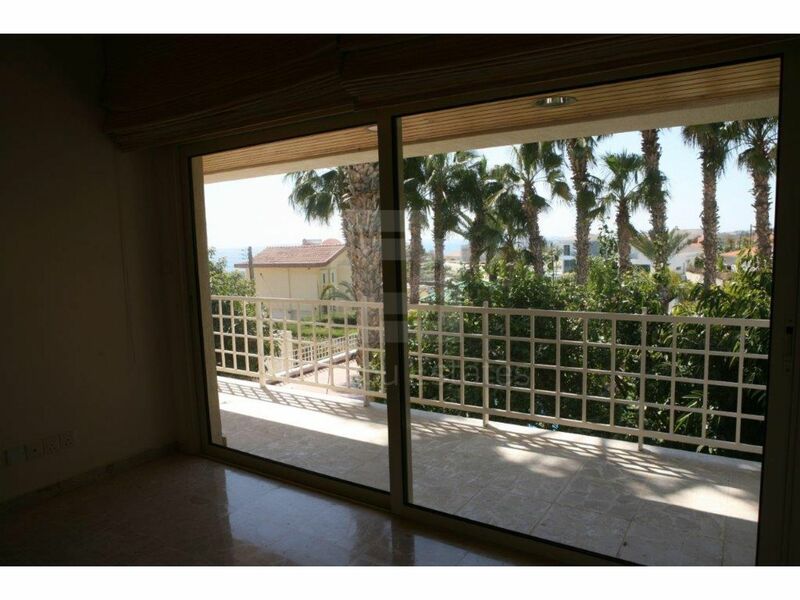 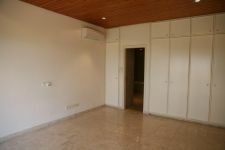 This 4-bedroom detached house in Agios Tychonas, Limassol is being offered for rent (long term) at EUR 4.000.